As you are all aware, catastrophic and life threatening flooding is expected to continue across South Texas until Wednesday. The needs are great and there are several ways that BOMA members can assist. Currently, we have two priority requests for 10,000 sq. ft. in San Antonio and Austin to support shelters and another 50,000 to 100,000 sq. ft. in Houston for the Red Cross. The American Logistics Aid Network has a needs map on their website and they are currently seeking pro bono/donated/volunteer offers only at this time. All offers - both donated and for fee should be submitted via the webform located at http://alanaid.org/how-to-help/offerinkind/. Both BOMA International and I have been participating in conference calls with the Sector Outreach and Programs Division of the US Department of Homeland Security. We are very pleased to report that the Department of Homeland Security, local, county, and state authorities understand the urgent need to address reentry once it is safe to begin the damage assessment. We will share any information we receive regarding this with our members. 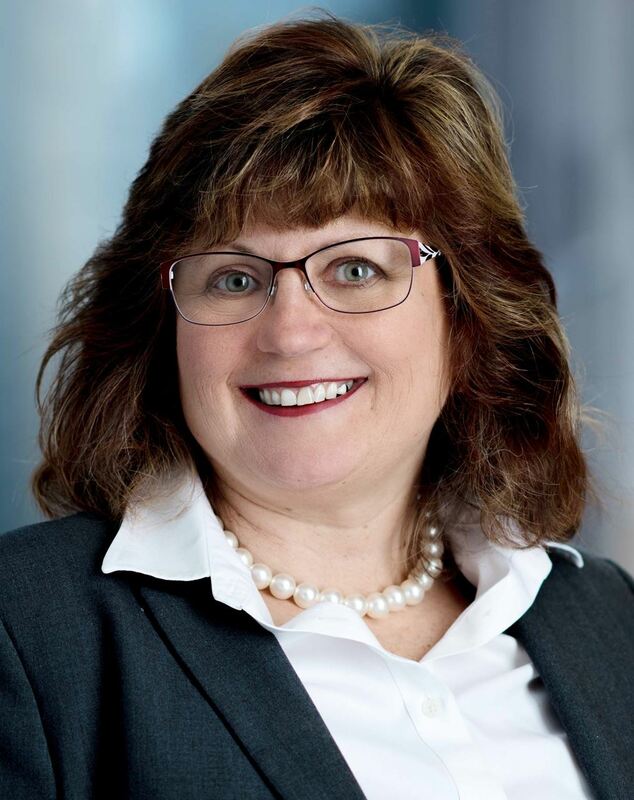 As the Chairperson of BOMA International's Emergency Preparedness Committee and the President of the North Central Region, please be assured that BOMA is fully engaged and we will keep our members informed of any new developments. BOMA International will be sending additional information when it is available. We certainly understand the desire to want to assist and we encourage all to donate and volunteer in ways which will not overload Houston with items that are not needed. Cash donations to a reputable non-profit will allow for items that are needed to be purchased. Hospitals and shelters will need to restock with essential items and cash donations will assist. In addition, FEMA needs to find housing space in the affected areas around Houston for incoming staff and responders. They’re looking for accessible buildings of at least 10,000 sq. ft., with room to park vehicles, in each of the areas of: Houston, Wharton, Brazoria County, and Nueces County. The buildings can be bare-bones as FEMA will provide cots, blankets, sanitary facilities, and whatever else is needed. Also, the FEMA logistics team is looking for a large, accessible warehouse space, approx. 100,000 sq. ft. in any of the above locations. Any interest and questions should be directed to FEMA through Nicholas Wainwright Peake, FEMA Logistics Management Division, 202-230-9360 (cell). Our thoughts are with all impacted by the events of Hurricane Harvey. Applications are currently being accepted for the 2018 TOBY Awards. Don't delay - start the process today! Take a look at the 2018 TOBY Requirements to determine your eligibility and what category to best enter your property or properties. Complete the Entry Intent Form and return to Heather Woods with payment. Begin your application via the online TOBY portal. 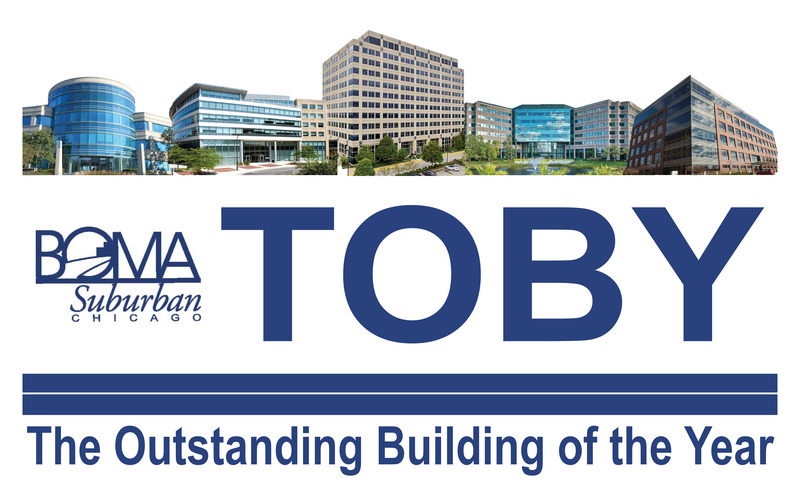 Submit your application by Friday, September 22 to enter in the Local TOBY Awards competition. Contact Heather Woods with any questions about the TOBY Awards Program. 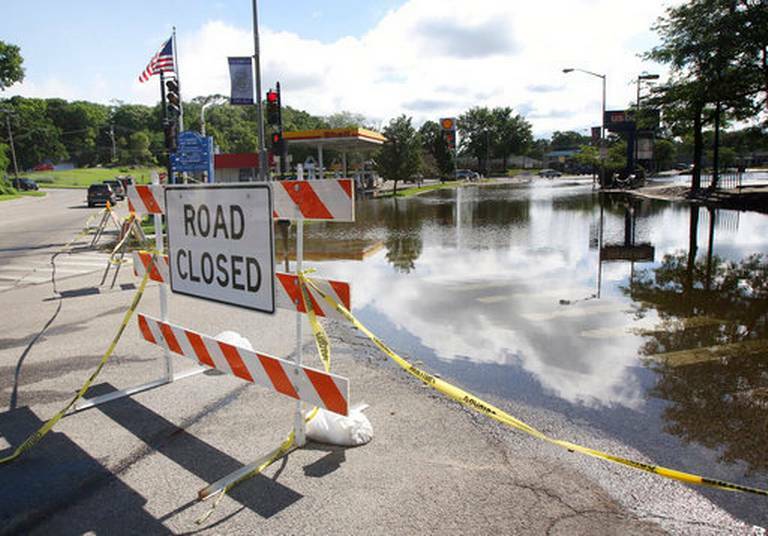 Given the recent devastation caused by severe storms and flash flooding in our area, especially in the northern suburbs, the BOMA/Suburban Chicago Emergency Preparedness Committee would like to ensure that all members are aware of the following agencies that can provide resources and assistance in times of flooding emergencies such as those that our state has been experiencing. If you are faced with a flooding emergency, know that there are trusted BOMA members who specialize in the clean-up and restoration of your items and property. Reach out sooner rather than later to seek out their reliable, professional assistance. Perfection Cleaning & Restoration, Inc. The U.S. House and Senate Appropriations Committees will begin mark-ups to an appropriations bill that includes funding for the U.S. Environmental Protection Agency's ENERGY STAR program. While ENERGY STAR enjoys widespread bipartisan support, President Trump has proposed eliminating the program in the FY18 budget. We urge you to write your members of Congress today as they prepare to discuss the proposed 2018 budget. Tell them to support the appropriations bill that includes continued funding of ENERGY STAR. ENERGY STAR provides a wide range of resources to the commercial real estate industry, including the popular Portfolio Manager benchmarking tool. Benchmarking building energy performance with Portfolio Manager is embedded in industry-wide operational best practices and business models. In fact, more than 500,000 commercial buildings, representing more than 40 billion square feet of commercial space, use Portfolio Manager to track and improve energy, water usage, and waste generation. Please contact your members of Congress today! BOMA's Grassroots Action Center has made it easy for you to do so. A pre-written letter will be sent to your lawmakers on your behalf - you just have to sign it, so act now! The annual Day at the Races event will be held on Friday, August 11 at Arlington International Racecourse. Attend this networking event for live horse racing, food, prizes, contests, and more. This is BOMA's hottest summer event - you don't want to miss it! Ticket Auction: We are in need of sporting event tickets, theater tickets, $100 gift cards, gift items, or monetary donations (which will be used to purchase items for the auction). 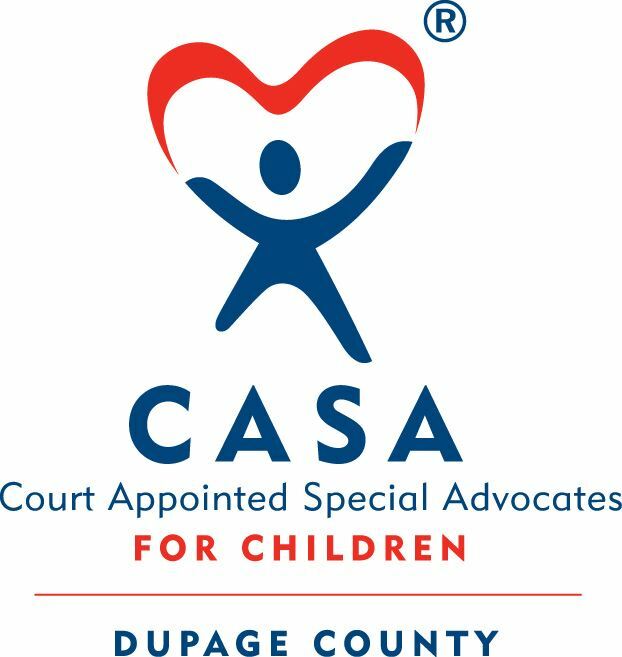 One hundred percent of the proceeds of the Ticket Auction will go to our 2017 charity: CASA of DuPage County. Second Chance Sweepstakes: The Second Chance Sweepstakes allows attendees to submit their non-winning betting vouchers into a drawing for a chance to win a prize. Prizes with a value of $25 are needed. These can be gift cards, logo items, or anything you can think of! Remember to attach your business card to each one so the recipient knows who donated them. To donate, contact Linda Hallberg with the quantity and the description of the item(s). Please act now! The deadline to submit Ticket Auction or Second Chance Sweepstakes items is Wednesday, August 2. Your donations will be gratefully acknowledged both the day of the event and in our publications. 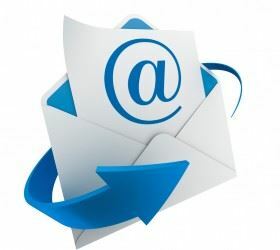 We are happy to report that our email server has been restored and we can now receive and reply to email requests. Please feel free to email BOMA staff as usual. Thank you for your patience as our team worked quickly to resolve this matter. As always, you may call the BOMA office when needed as well. 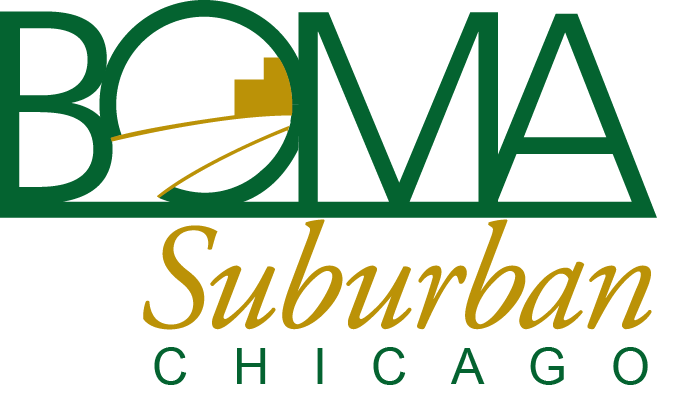 Due to the extreme weather last night, BOMA/Suburban Chicago's email servers are temporarily down. Please contact us by phone until further notice as we will not be able to receive or respond to any email requests at this time. Unfortunately, we do not know when the problem will be resolved, but our team is working on resolving the issue. 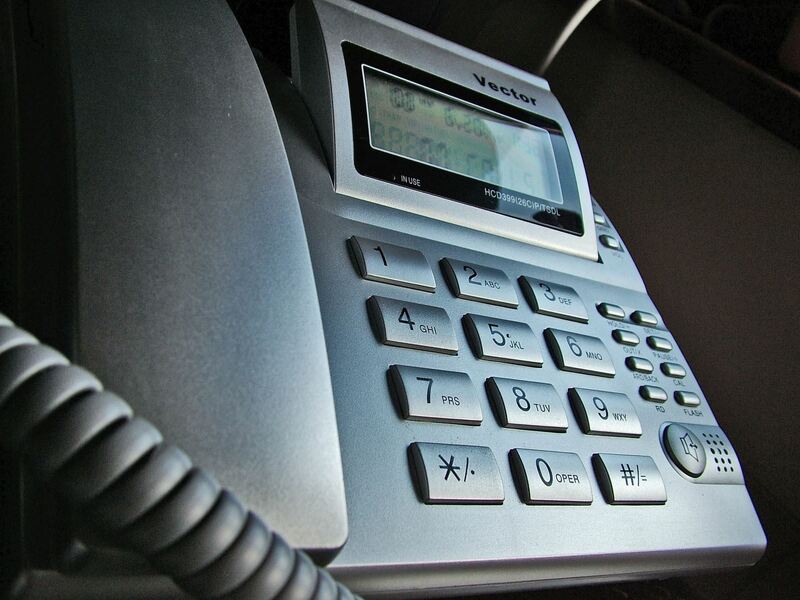 Please call us at 847.995.0970 for any of your needs. We will notify you once the issue has been resolved. Thank you for your patience in this matter. Be sure to join us for our 2017 Day at the Races being held on Friday, August 11 at Arlington International Racecourse in Arlington Heights. Attendees will enjoy networking, live horse racing, food, prizes, contests, and more. This is BOMA's hottest summer event - you don't want to miss it! Admission to the Day at the Races includes seating in the International Room, a daily racing guide, Windy City Favorites Menu, classic beverage services, and entry for the Feature Prize worth $500. Attendees can also participate for a chance to win the Second Chance Sweepstakes, items in the Ticket Auction, the Annual Hat Contest, and the Centerpiece Raffle. Two Feature Prizes - $500 each ~ courtesy of Professional Paving & Concrete Co., Inc.
At our upcoming July Members Lunch, a representative from our 2017 Charity, CASA of DuPage, will be in attendance. We will also be collecting donations for CASA at the event.